The way to her heart is through sparkle and shine and this Love Gift Diamond Ring is a perfect union of that. 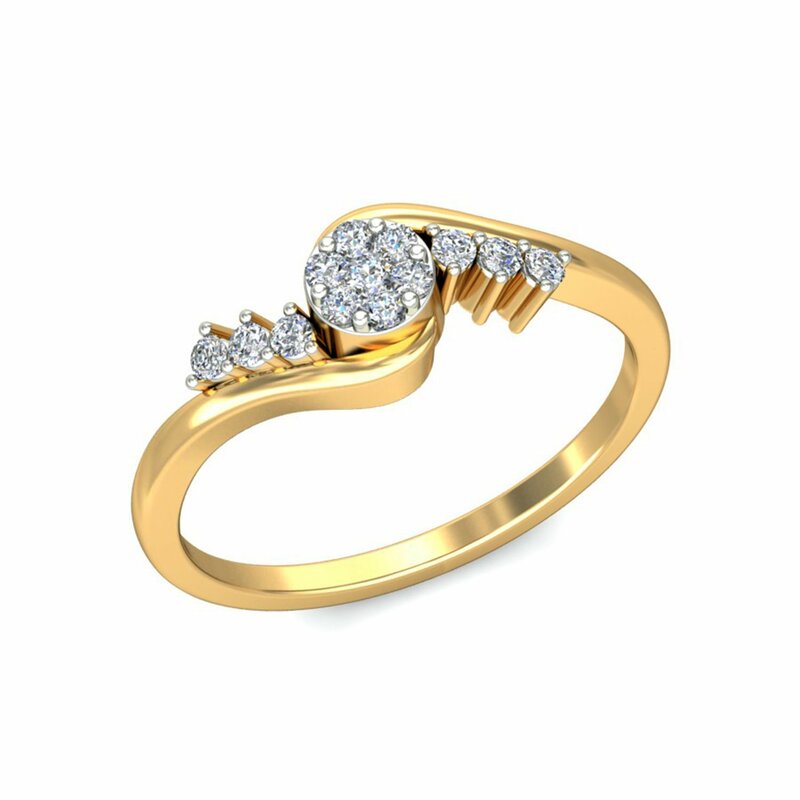 Carved in 18KT gold and studded with diamonds, it also scores big as a love gift. So purchase, pack and present.